Welcome to the world of Mikuna! The trials and tribulations of Asuka, a freshman junior high girl who can see things. 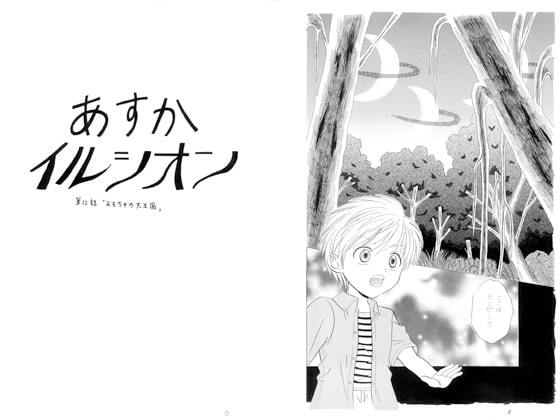 Today's story is about Ikuteru's first time in Kon no Kai. 12th in the fantasy series. 34 pages.